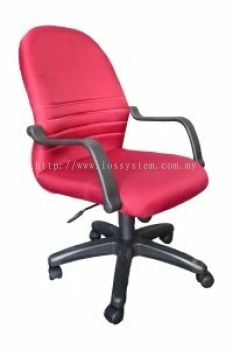 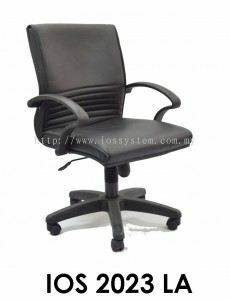 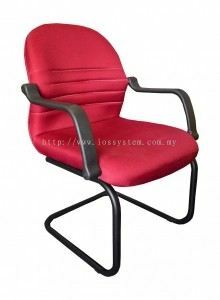 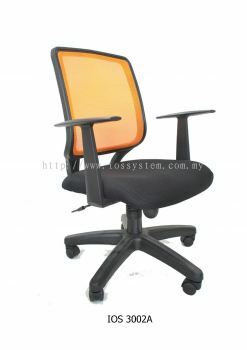 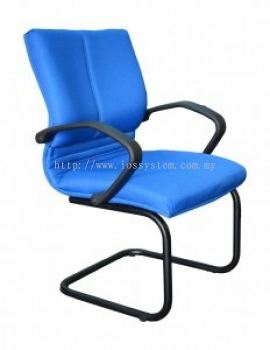 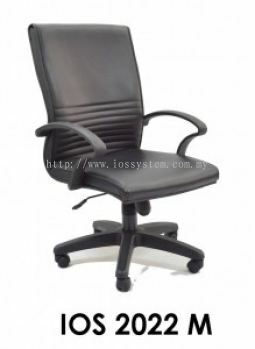 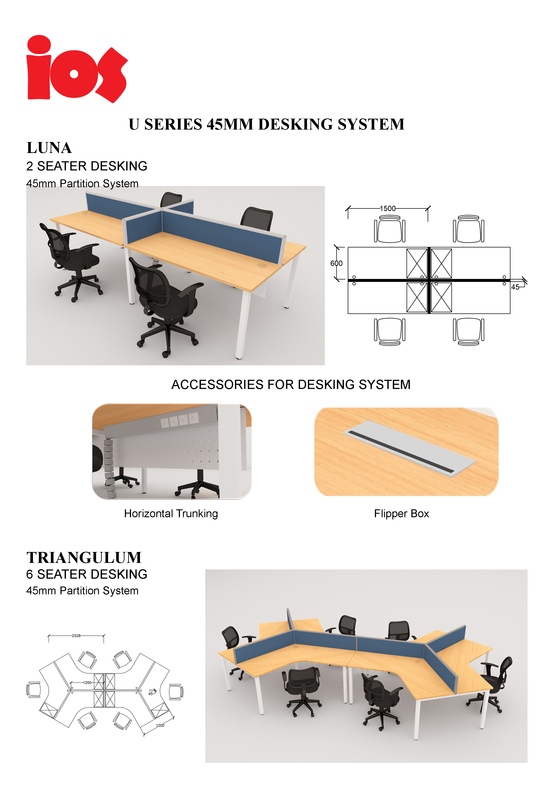 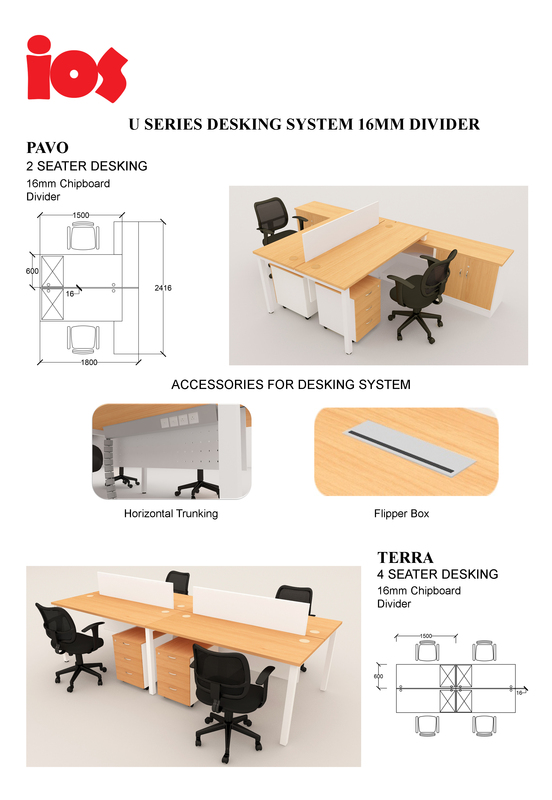 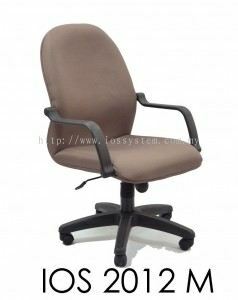 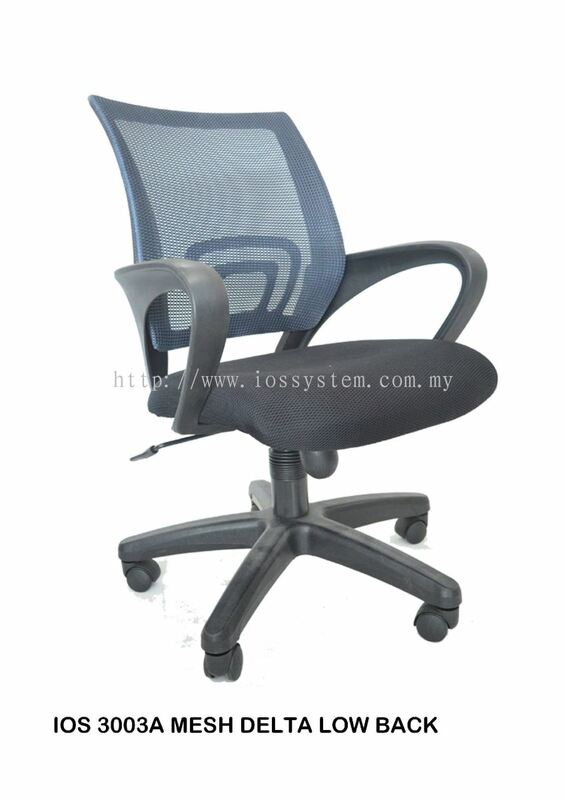 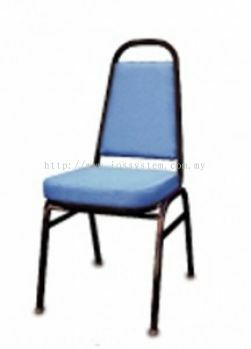 IOS Office Systems Sdn Bhd - IOS System is a Malaysia office furniture manufacturer and office chairs manufacturer specializing in office chairs, partition system & office workstations. 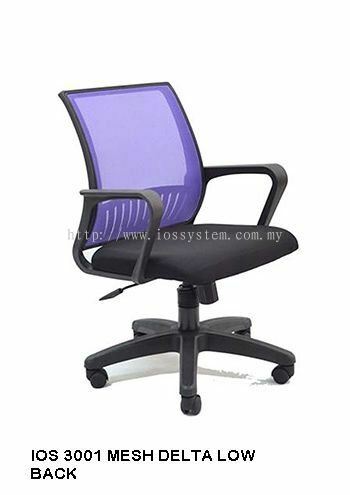 12, Jalan Hi-Tech 3/3, Kawasan Perindustrian Hi-Tech 3, 43500 Semenyih, Selangor, Malaysia. 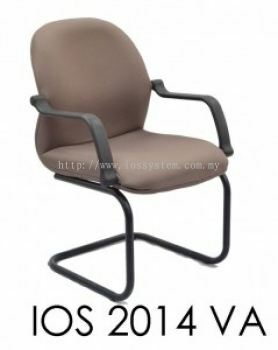 IOS Office Systems Sdn Bhd is one of the leading manufacturers in Malaysia. 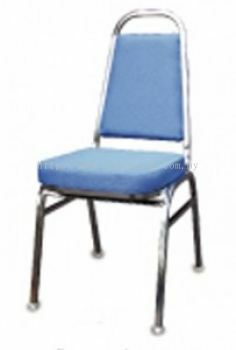 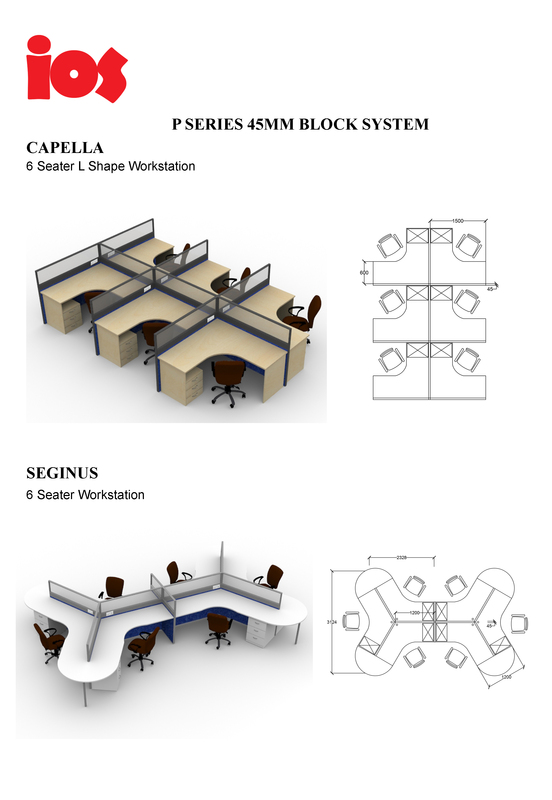 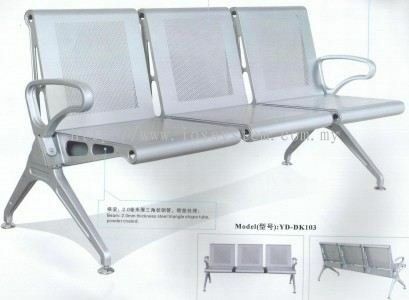 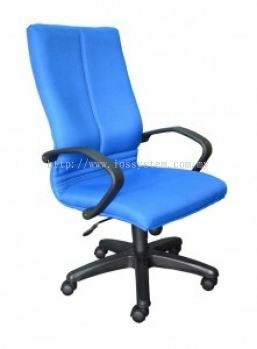 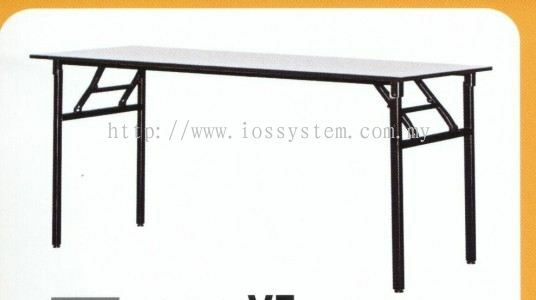 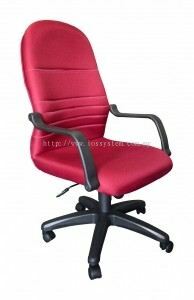 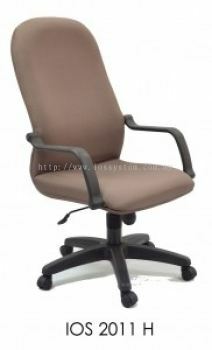 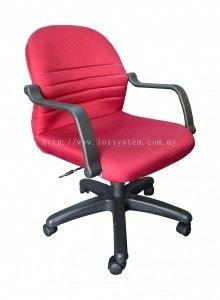 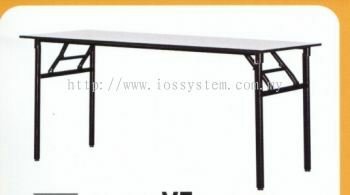 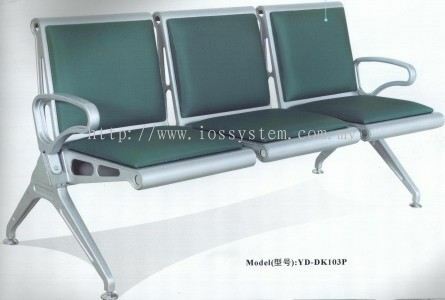 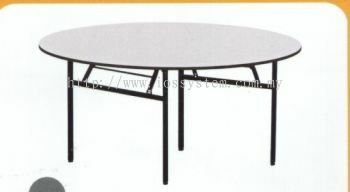 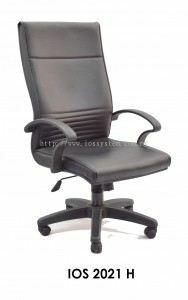 We are specializing in office open plan system, office furniture and office chairs. 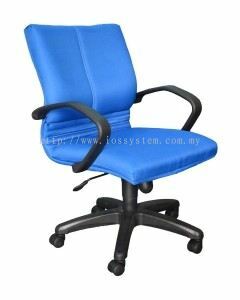 Our main office is located in Semenyih, Selangor. 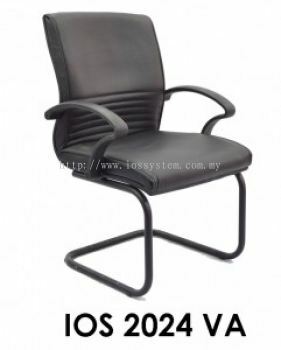 IOS Office Systems Sdn Bhd provides comprehensive line of office furniture showcases the finest in terms of modern design, practicality and comfort. 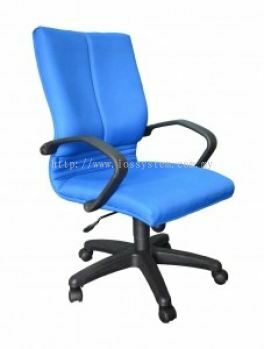 We have an extensive range of office furniture, which includes office chairs, conference table, director desk, education furniture and banquet chairs. 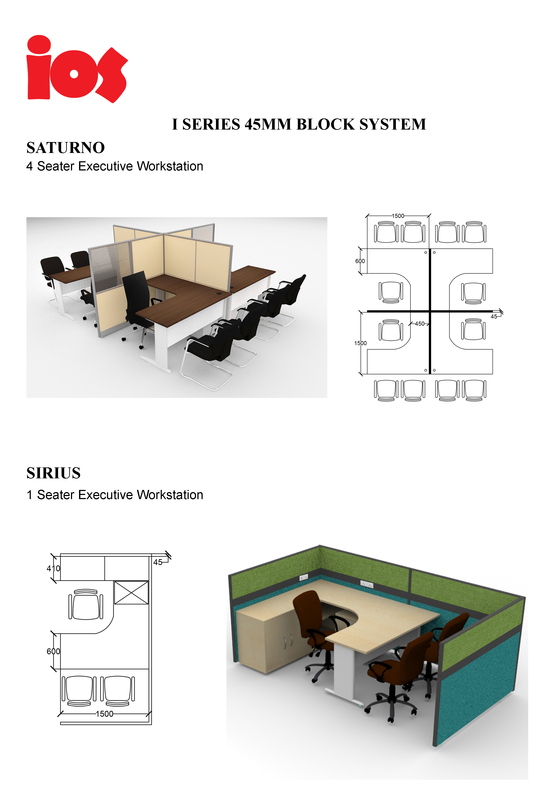 IOS Office Systems Sdn Bhd believes that office furniture can reflect to the company culture. Therefore, we offer a comprehensive range of office furniture covering traditional and contemporary styles while insisting on durability and functionality of office furniture to satisfy every need. IOS Office Systems Sdn Bhd added 8 new files in OPEN PLAN SYSTEM. 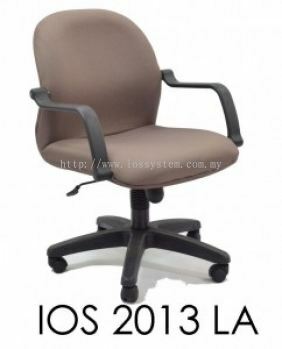 IOS Office Systems Sdn Bhd Updated Company Profile — Home Banner. 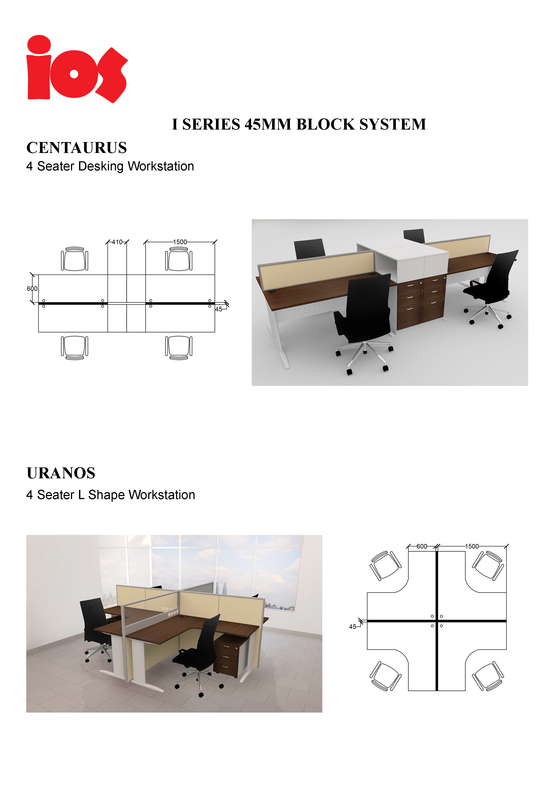 IOS Office Systems Sdn Bhd Updated Company Profile — Topbar Banner.